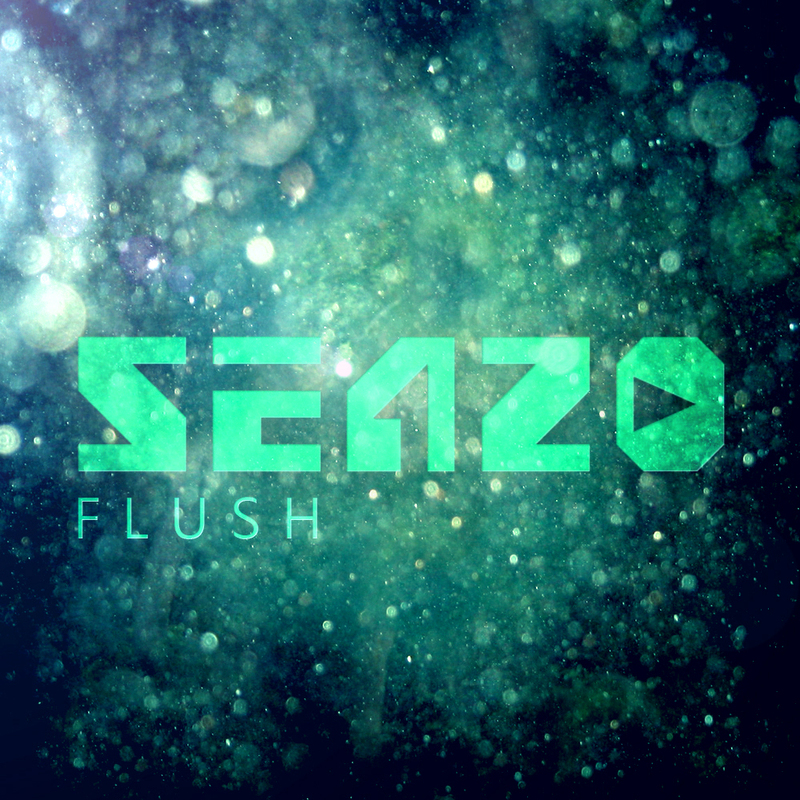 A lively track from Seazo has been released on 7 Deadly Records. Head over to the label’s Bandcamp to pick up it’s 4th release (pay what you want). A recent interview with this artist for Disco Droppings, can be found here.